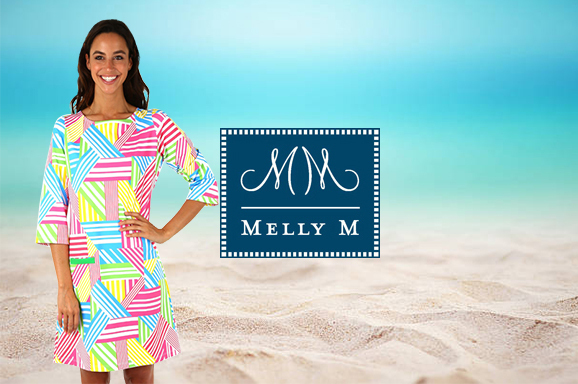 Our clients have come to enjoy the products provided by Melly M for the distinct and versatile appearance that our preppy style clothing boasts. 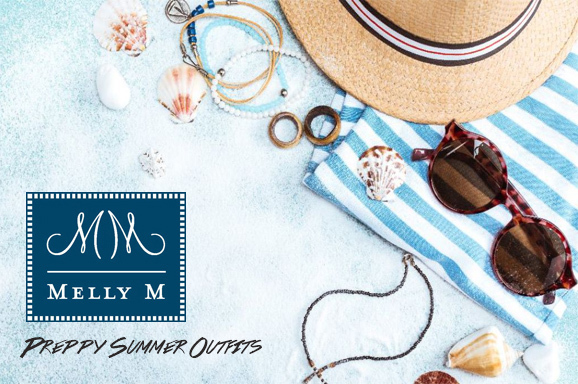 Melly M plays the careful balancing act of remaining true to the timeless look of preppy style clothing while also bringing a refreshing modern touch to the raiment we produce. If you have been looking for fun yet elegant preppy summer dresses take a gander at our Kamalame Dress in Crosby Pink; it is a customer favorite. 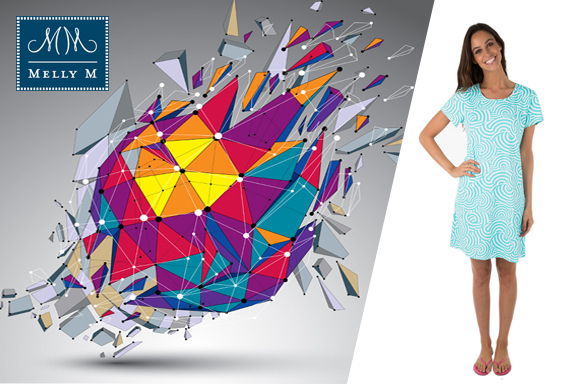 This flirty and eye catching dress was inspired by the fashion of a small Bahamas island called Kamalame Cay. This dress is the perfect solution when you need a lovely chic outfit for a lunch date, to wear while walking the sandy shores of your favorite beach, or as a comfort and fashion au courant ensemble for a day of shopping. 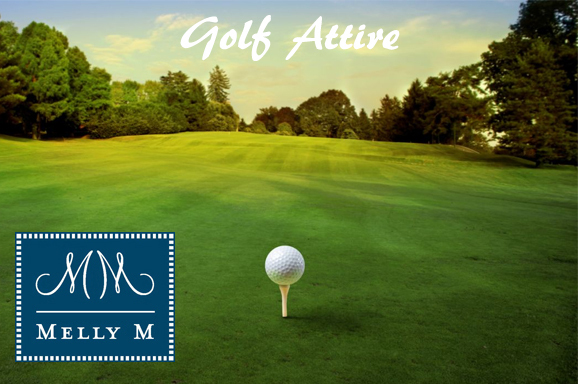 We have an entire section of clothing on our site strictly dedicated to golf wear. 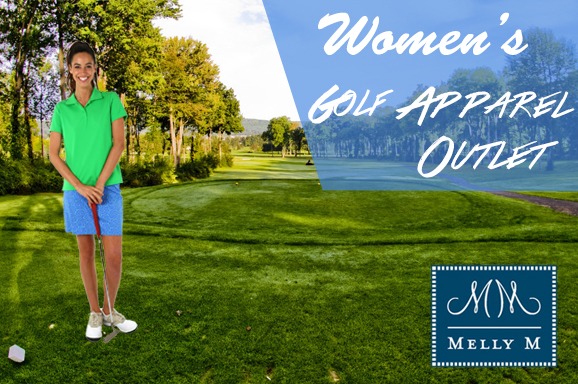 Our golf apparel for women is among our most popular preppy style clothing design because they can be used both on and off the green. This makes them a valuable addition to your wardrobe as an adaptive add-on. 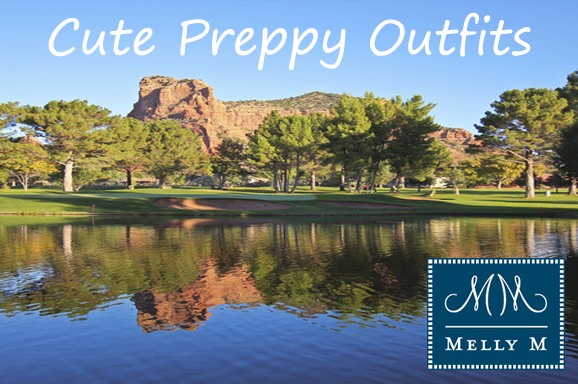 Our team at Melly M understands the guideline that a typical country club sets for golf attire. We also have noted the common use of pastels among existing golf attire clothing designs. While we admire the beauty of these colors we also feel that as clothing designers we should move away from overbearing redundancy in artistic design. 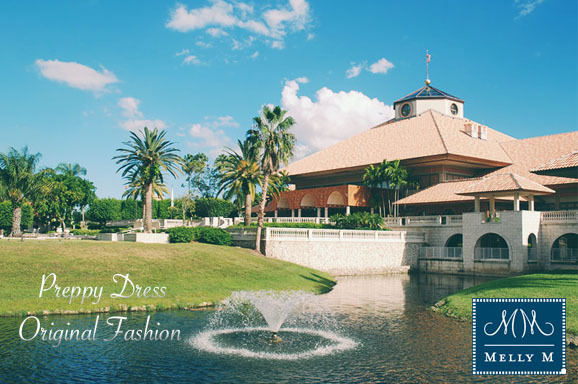 We provide preppy style clothing that will meet the clothing standards of your golf club while also exerting the personality that your outfit should exhume. We offer a medley of awe inspiring print patterns as well as vibrant solid colors for the individuals who prefer a more minimalist look. Our solids differentiate themselves from the usual colors seem from other ladies’ golf apparel suppliers by merging elements of neon onto the standard pastels that are typically used. 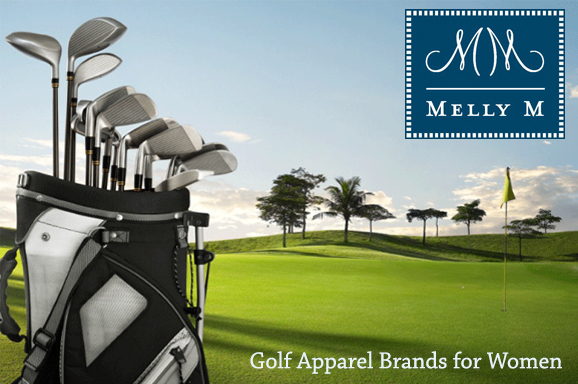 The results are high-quality women’s golf attire that showcases ebullience and vivacity. 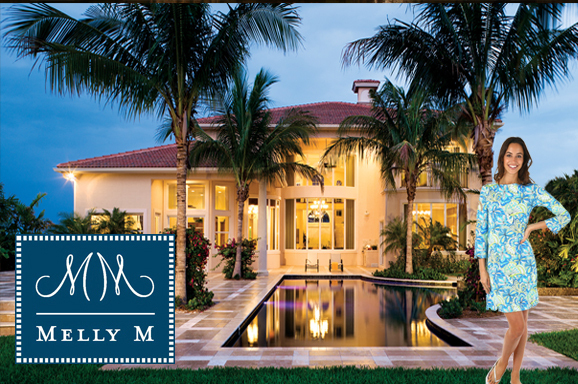 Melly M is the perfect choice if you have been looking for high-end, fashion-forward preppy style clothing. 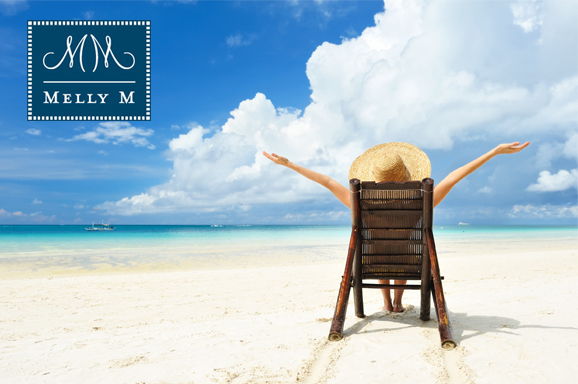 Visit our comprehensive sizing chart in order to ensure that the outfits you select on our site will be the perfect fit. 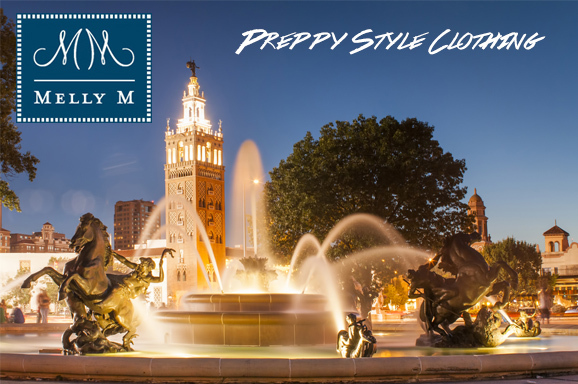 We look forward to providing you with premium and vogue preppy style clothing.